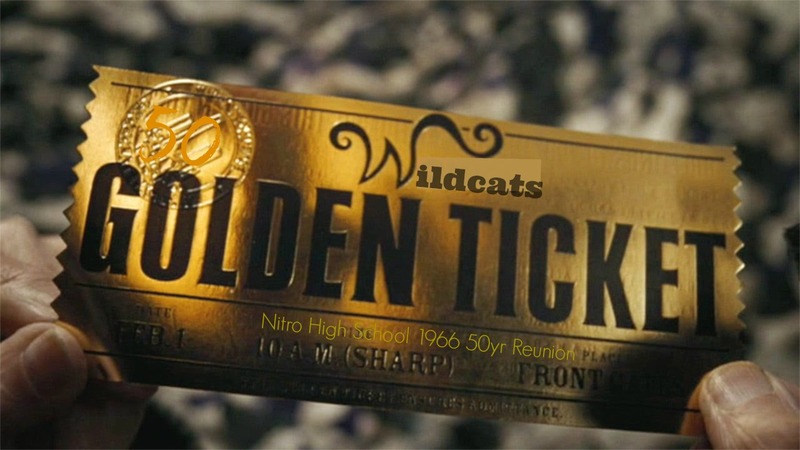 Reunion Registration Fee: The cost for our NHS Class of 1966 50th Reunion Rockin’ Weekend is just $65 per person or $120 per couple, which includes the Rockin' Weekend package plus a 8x10 professional class photo and lots of extras. *Late registrations will be accepted between July 16 and August 15, 2016—please add a $10 per person late fee. Please Note: Due to the formal nature of planning and costs involved for this event, we are sorry to report that walk-ins cannot be accommodated. Be sure to RSVP on our wevsite nhs1966reunion.com, by clicking on RSVP on side panel plus visit all the pages on the website to read up-to-the-minute details on reunion weekend activities and options, view our online yearbook and other photos, check out what your former classmates are up to now, add your own profile, and much more!